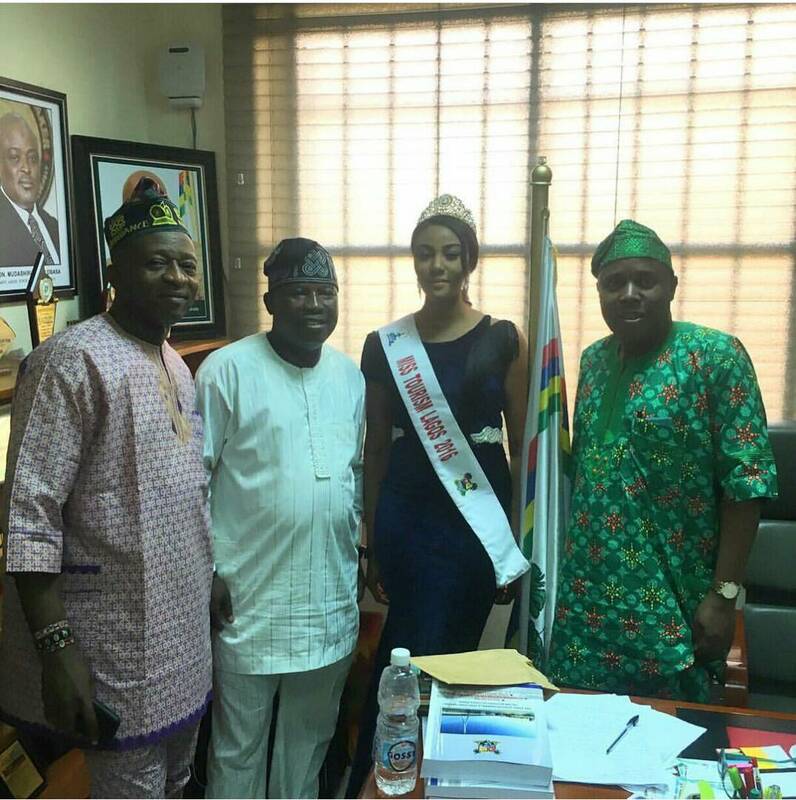 Reigning Miss Tourism Lagos Emelike Prisca Chinonye ‎was recently received at the Lagos State House of Assembly by Honourable members following a courtesy visit to the lawmakers. 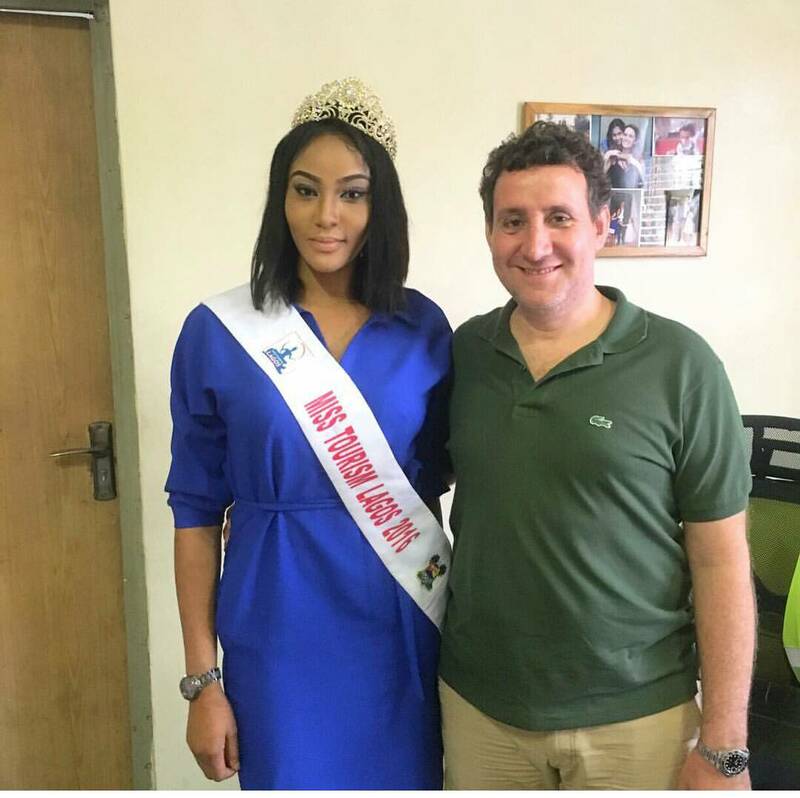 It was a memorable visit as the beauty queen discussed way forward to alleviating poor living standard of people from their constituencies and the Lagos indigenes in general. ‎The ‎graduate of Federal University of Technology Owerri‎ was indeed the cynosure of all eyes as she buttressed on the essence of her project and partnership with the state lawmakers. Also visited was ‎Chief Aare Bashir Fakorede, the franchise owner of Oando filling station at Lekkik Epe expressway‎. 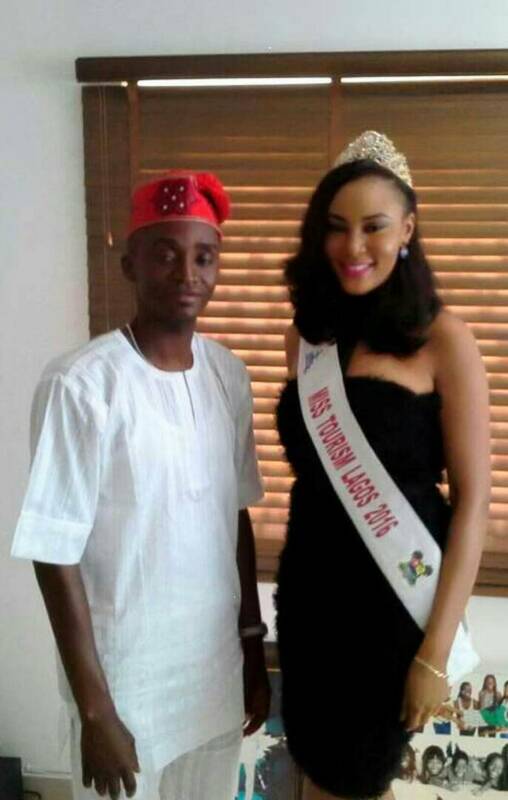 Though, the meeting was not made public but it was not far from the project she intend to execute in Lagos. The elegant damsel who had contested for Miss SUG, Miss Queen Of Peace and now Miss Tourism Lagos, expressed satisfaction over her visit to Chief Fakorede and thanked her for all his support. 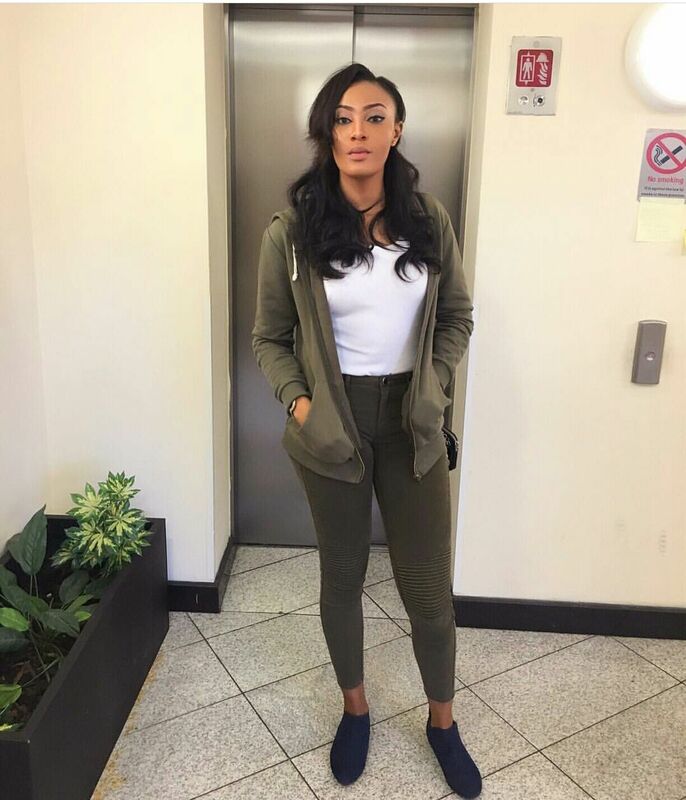 The Abia state born Emelike Prisca was also a guest at Glam Cosmestics and Natural Beauty Project office complex. The soft spoken paragon was hosted by the Director, Mr Raed who played significant role in sponsoring the pageant brand during the contest. Speaking to cross section of journalists during her departure she said, she was pleased to be hosted by these personalities. She further stressed on her deep passion for learning to be the best in any of her endearvour. When asked her next pageant after Miss Tourism Lagos, she responded thus "‎ for now I'm quite skeptical but if you hear my name in a pageant again it should be something international...thank you"
The light skinned beauty paragon commended Alexreports and sighted her desire to have him as her Publicist in her subsequent projects and herself as a brand.